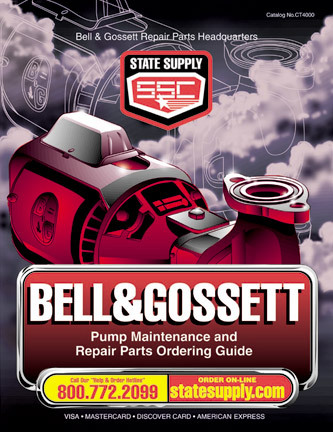 Bell & Gossett bonnet and retainer assembly for Comfort-Trol zone valves. B&G part number G10060 is a bonnet for model CB-4G globe style circuit setter balancing valves. The bonnet is the cover that fastens onto the valve body and contains all the valves interior parts. B&G part number G10061 is a bonnet for model CB-5G globe style circuit setter balancing valves. The bonnet is the cover that fastens onto the valve body and contains all the valves interior parts. B&G part number G10062 is a bonnet for model CB-6G globe style circuit setter balancing valves. The bonnet is the cover that fastens onto the valve body and contains all the valves interior parts. B&G part number G10063 is a bonnet for model CB-8G globe style circuit setter balancing valves. The bonnet is the cover that fastens onto the valve body and contains all the valves interior parts.